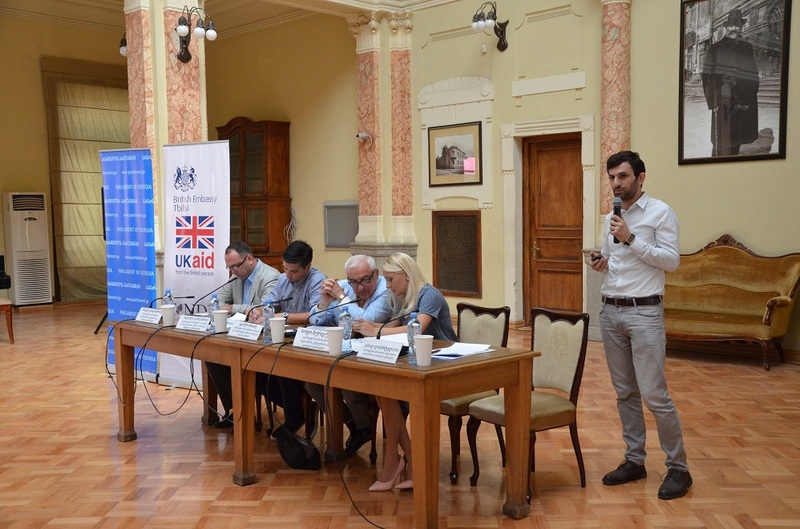 One of the conclusive conference on discussing the Draft Law on Physical Education and Sports was held in Tbilisi. The workshop was held at the exhibition hall of the National Parliamentary Library of Georgia. 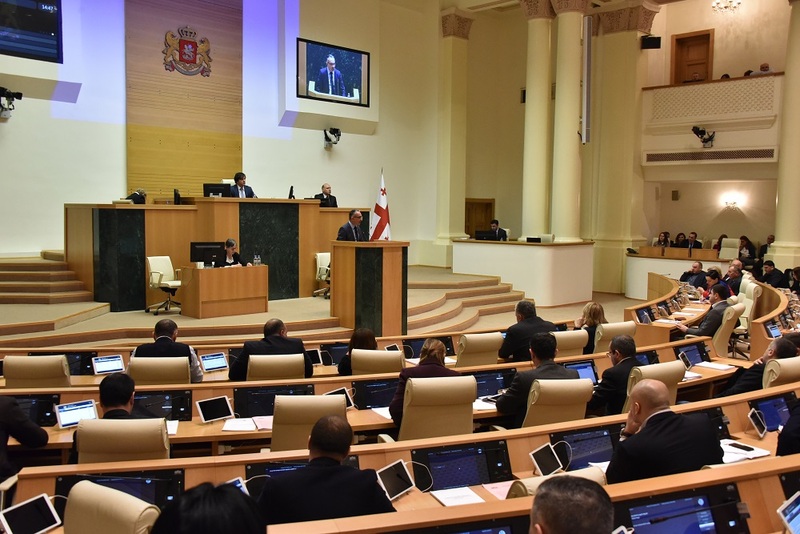 Public consultations on the draft law are initiated by the Ministry of Education, Science, Culture and Sport of Georgia together with the Committee on Sport and Youth Affairs of Parliament. Head of the Sport Department - Irakli Dolaberidze, a member of Sport and Youth Affairs Committee of Parliament, President of the Football Federation of Georgia - Levan Kobiashvili, and various representatives of Tbilisi Municipality City Hall and Tbilisi Assembly participated in the above-mentioned discussion as well. 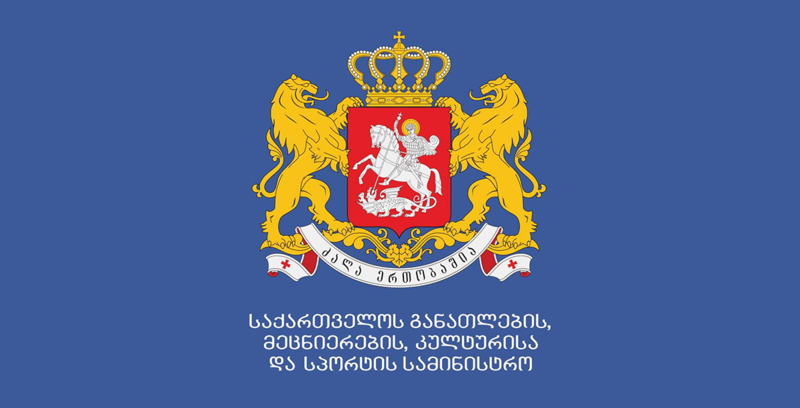 The review of the draft law on “Physical Education and Sports" and the "Accessibility and Development Strategy for Mass Sports" has covered all regions of Georgia. Meeting with representatives of legislative and executive authorities, journalists and a summary meeting will also be held, where final versions of the draft law and statements will be discussed.